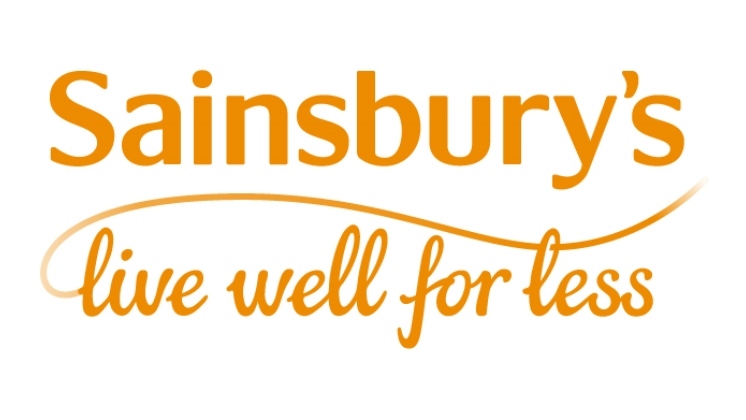 Thanks to your votes we're delighted to announce that we've been chosen as Charity of the year at 46 Sainsbury's stores. Over the last few weeks Sainsbury’s customers across the UK have been voting for their local Charity of The Year. We were chosen by over 60 stores to be amongst their three choices for the year-long scheme, customers then voted in store and online for their preferred charity and, after all the votes were counted, we came out on top at an incredible 46 stores.